Feeding assisted by currents of wind. 2. 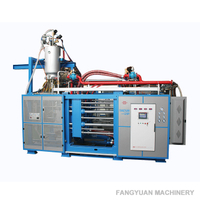 Smart proportional valves of high precision are in control of such processing as feeding, heating and mould unloading. 3. 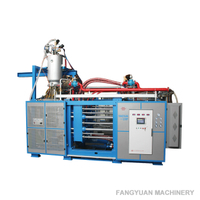 Intensive hydraulic power system offers the integration of powering and pressurization, thus securing convenience for maintenance. 4. Precise joint retention accuracy, with the margin of range lesser than 0.5mm. 5. 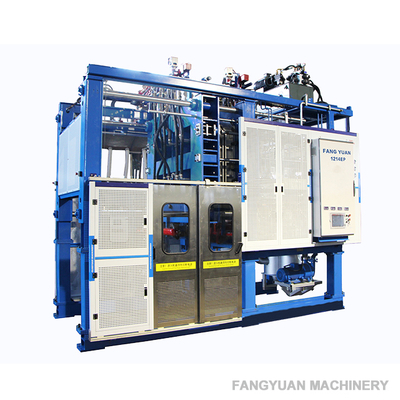 Frames of high rigidity, promise and secure enduring production in responsive to EPP industry. 6. 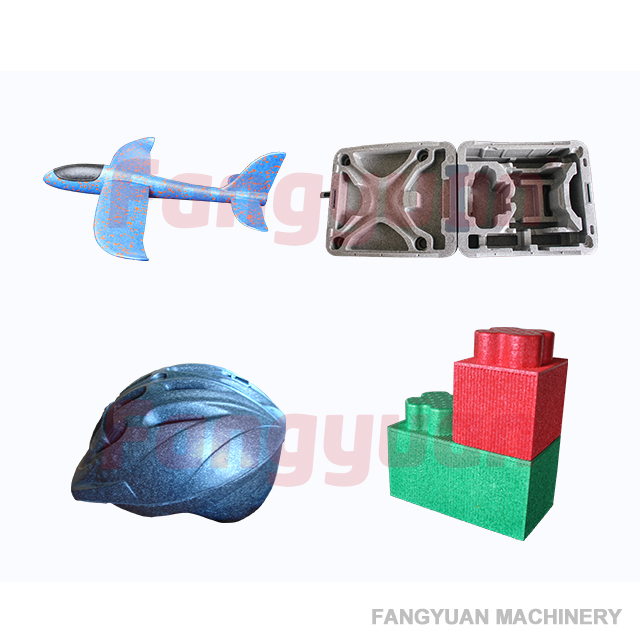 Various devices for safety. 7. 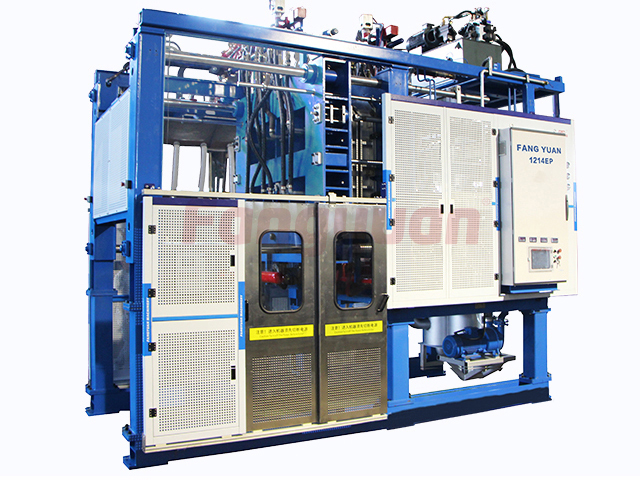 Fit for Type-1214 and Type-1216 epp moulds; with good practicability. 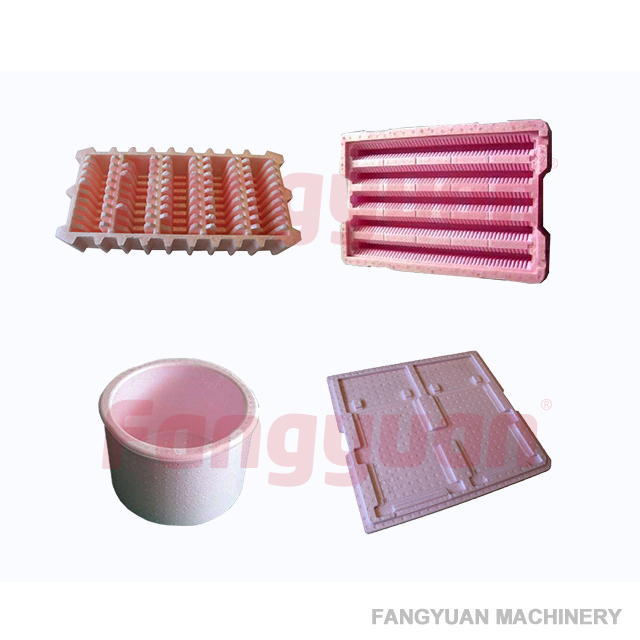 Fit for Type-1214 and Type-1216 epp moulds; with good practicability.